When the final Harry Potter film ended on that close-up of Harry, Ron and Hermione, fans were both devastated and left wondering if the costume department ran out of cash. Seriously, they looked like young people in old-people Halloween make-up and I’m still convinced that was a pillow under Rupert Grint’s shirt. Then the Fantastic Beasts franchise launched, based once more in JK Rowling’s world. The first film was a great success, and Potterheads were once again able to leave their muggle lives behind and immerse themselves in magic. The much-anticipated sequel, The Crimes of Grindelwald is about to hit SA cinemas, but this time around, people seem to be a little more critical of what’s coming. First, everyone lost it when the trailer revealed that Voldemort’s snake/Horcrux Nagini used to be a witch. Then everyone got stuck on the fact that the trailer shows people apparating into Hogwarts. Mmmm. That’s not sounding too promising. To top it off, Johnny Depp’s portrayal of Grindelwald isn’t going to win any Oscars. 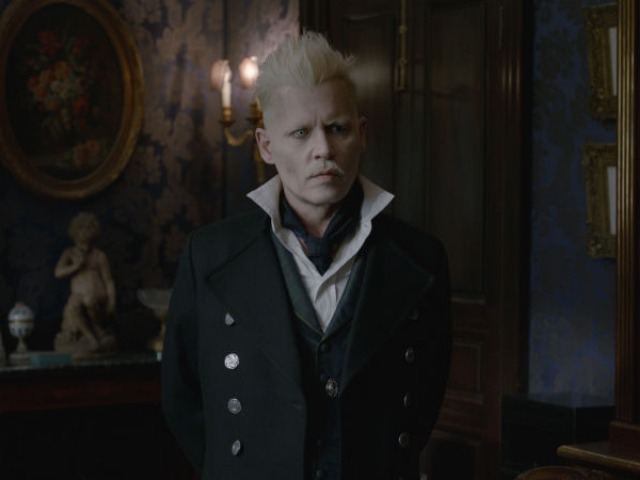 As for his nemesis, Grindelwald, Johnny Depp is fine, if you can forget about his ugly personal life. 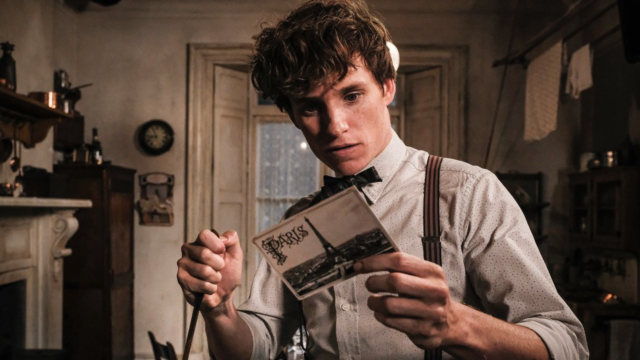 He’s neither as magnetic as he was in his early Piratesheyday nor as irritating as he’s been in the recent Kevin Smith movies – and he doesn’t hold a candle to Colin Farrell, who played a disguised version of the character in the first Fantastic Beasts. Overall, the film is being described as “half-arsed” and “undercooked”. Whatever, I’m in it for Hogwarts. Fantastic Beasts: The Crimes of Grindelwald arrives in cinemas on November 14. The large percentage of reviews for Depp’s performance is favourable. Why lie ? I’d rather “too much going on”. Then not enough going on, that it feels unjustified. Overall I’m sure the film is magical, entertaining, visually pleasing. & thats what I want.